Almost every day, members of the Royal Virgin Islands Police Force (RVIPF) arrests and charges someone for a drug-related offense. This was revealed by Commissioner of Police, Michael Matthews. 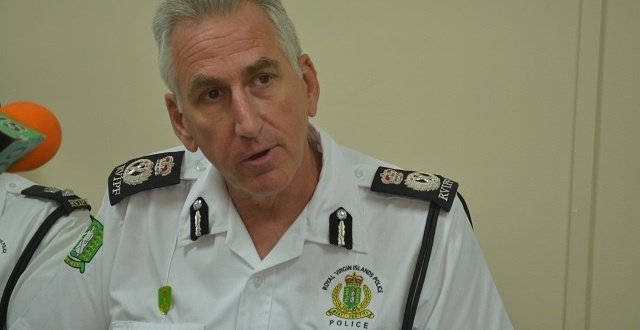 During an exclusive interview with BVI Platinum News, Commissioner Matthews said that while there hasn’t been a significant increase in drug-related arrests and charges, the drugs situation in the Territory is concerning. 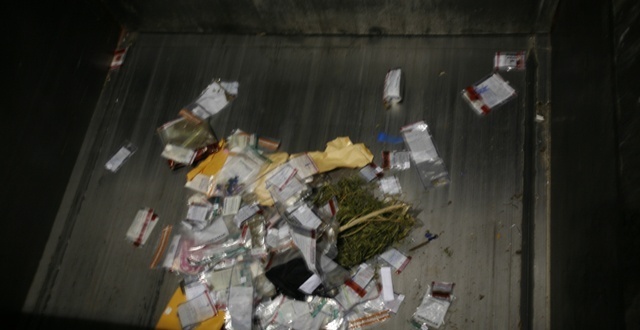 “We arrest people almost every day, certainly every week, for some quantity of a controlled drug,” he stated. This, he said, can be attributed to the Territory’s location. The lawman believes that it is time that legislation in relation to small quantities of marijuana should be revisited. “We’ve got to be more mature of a society now and say what we believe is acceptable for the future for the Territory. There is a lot of talk as to whether legalization is something that should take place here,” he opined. He added that while he is of the view that custodial sentences should not be imposed for small quantities, as the person at the helm of the Police Force, he will adhere to enforcing laws set by the government. Does the law provides for that discretion to warn some one for possession of illegal Marijuana Mr. Commissioner? Yes! This is a small step in the right direction. Maybe we can now also talk about raising the cc limit for motorcycles? Makes sense Morris! Thanks for your input. Hope they listen.